Word Art World: Last Chance - Free March Word Art Pack! 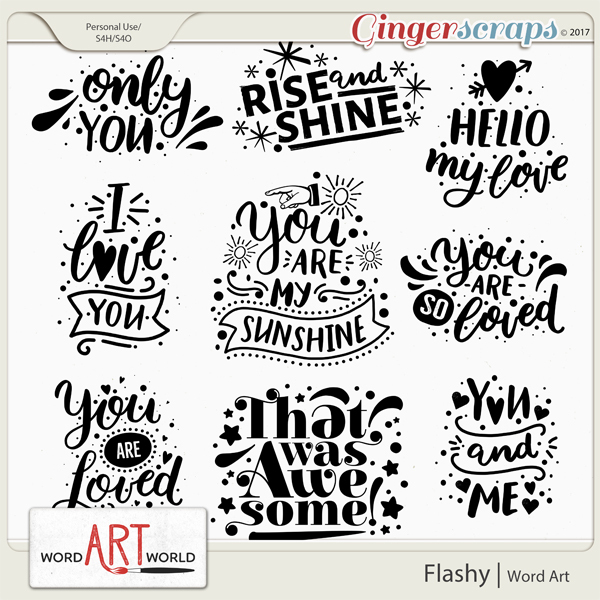 Last Chance - Free March Word Art Pack! 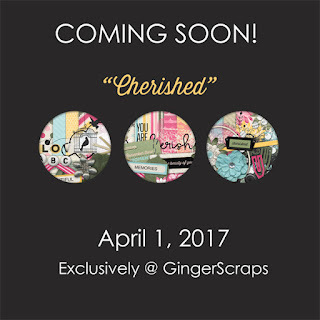 I am so excited for you to see my newest digital scrapbooking page kit that will be released on April 1st over in my store at GingerScraps. Each pack will be only $1 and will coordinate with the other designers' packs. 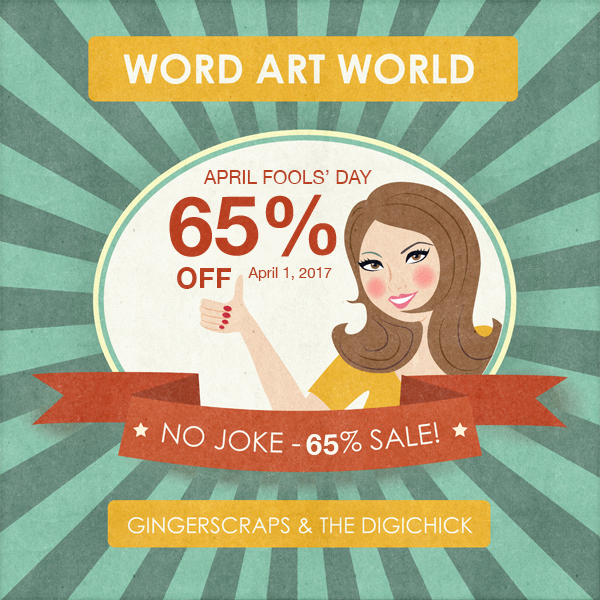 Also, April Fool's Day is just around the corner! 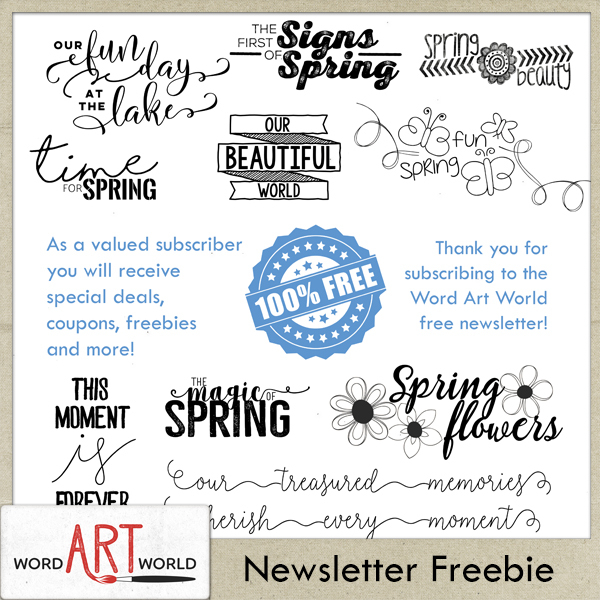 Each month, I offer a brand new free word art pack via my free newsletter. 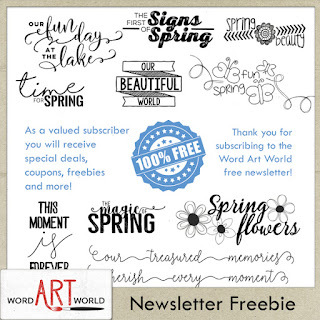 If you have already subscribed, you will be able to download this pack for free in the newsletter right from your inbox. I only send out emails when I have new products, sales, or freebies.